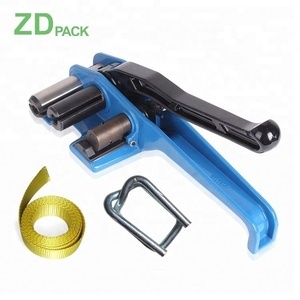 Taizhou Anerte Rope Net Belt Co., Ltd.
Q2:What is your company name and the brand name9 The company name is Wenzhou Zhenda Packing Machine Co. Q4: What is your company website9 Q5: Are you able to do export yourself 9 Absolutely. Q7: What your company advantage9 ZDPACK is audited by third party TUV. strap bale the carton, wooden case,pallet, or round steel coil. you need the seal and the sealer to work together. And remember it is plastic strap, not the steel strap. Ningbo Lianjian Machinery Co., Ltd.
3. How many operating methods for my selection9 Thanks for your question. The standard operating methods we provide is pendent controller with push buttons. Meanwhile, we can also provide the remote control with push buttons. We could make ropes according to each client&rsquo;s requirements and never stop qualify improving . 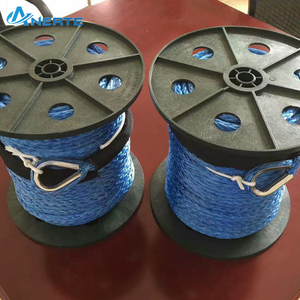 We are a professional manufacturer of UHMWPE rope&fabric,fishing tackle,kitesurfing products. We focus on a series of fashion accessories, a wide range of diversity, reasonable price and on-time delivery . Shanghai Weili Sports Co., Ltd. Positive action brake can hold the load in any position. We only offer the best products with best quality to customers. 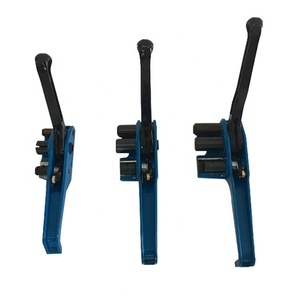 you can choose the one which is the most convenient or cost effective for you . 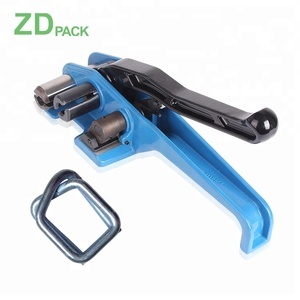 Zhejiang Four Brothers Rope Co., Ltd. Hydraulic winch installation 1, winch installation location and direction, allowing the drum axis as the center, any conversion position. 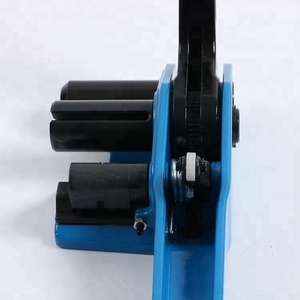 5, to ensure that the vertical axis of the drum and the pulley vertical, vertical axis of the drum and the pulley angle of not more than 1.5 degrees. 9, under normal circumstances, when the operator facing the motor back to the operator relatively close to the port to enhance (into) the oil port. 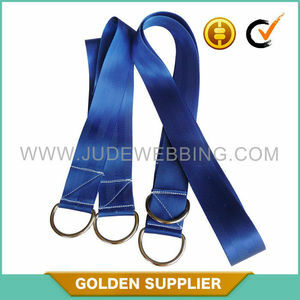 Alibaba.com offers 104 hand winch nylon belt products. such as free samples. 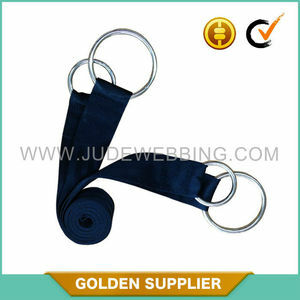 There are 24 hand winch nylon belt suppliers, mainly located in Asia. 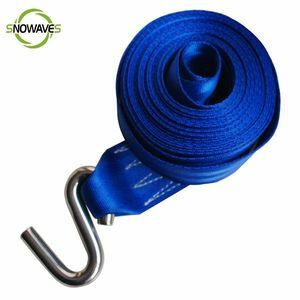 The top supplying country is China (Mainland), which supply 100% of hand winch nylon belt respectively. Hand winch nylon belt products are most popular in Domestic Market, Western Europe, and Northern Europe.